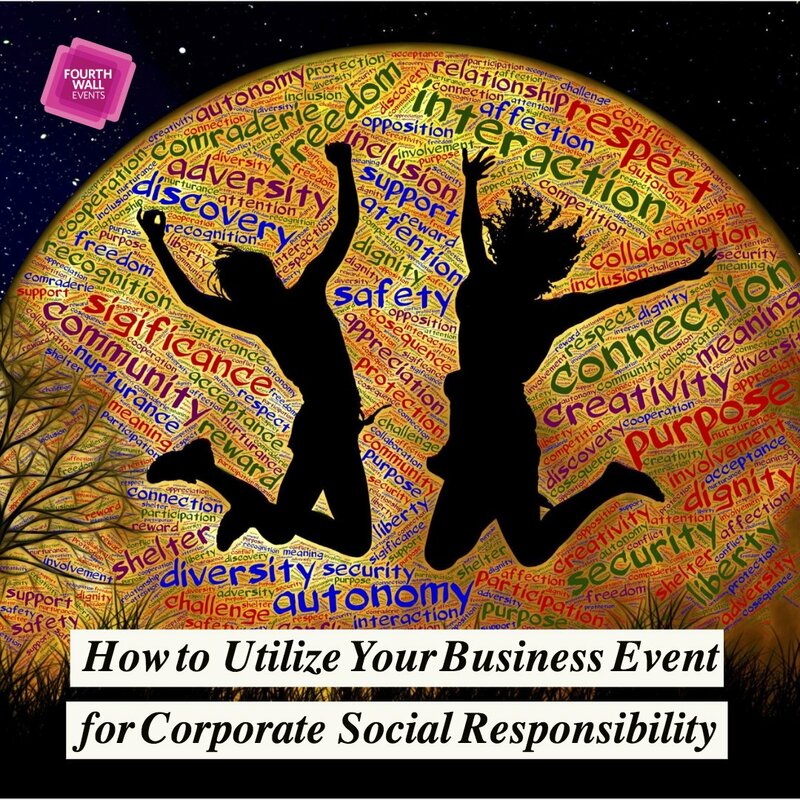 Have you heard of “pop-up events”? 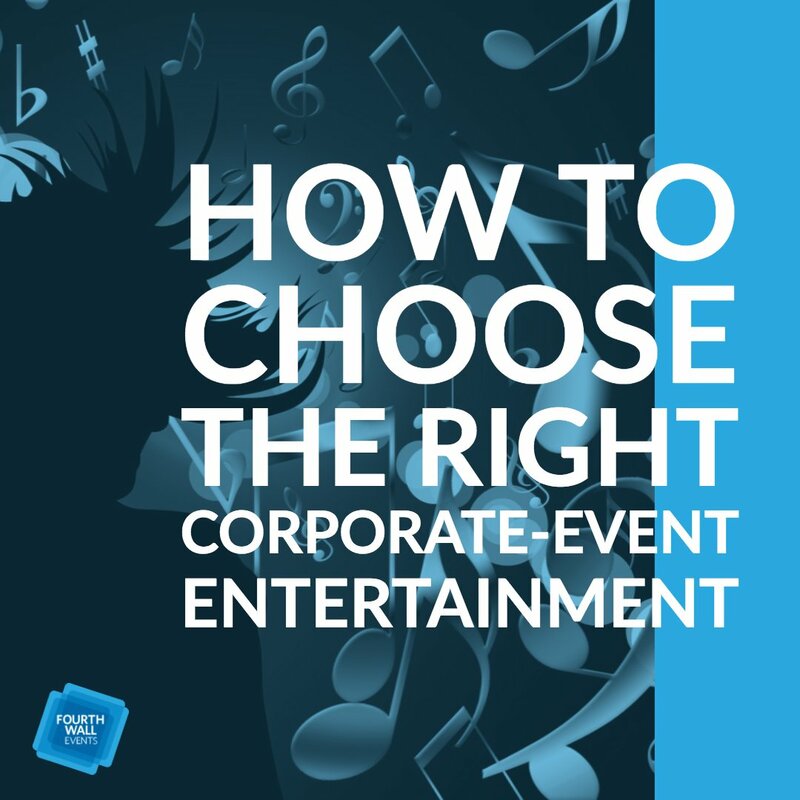 These new options for engaging an audience are becoming an alternative to the traditional, corporate venue with its rows of chairs and sound system: The trend represents something new, appealing to younger professionals, and filled with potential advantages to your company. Let’s talk about it. There’s a good reason that quality cuisine is so popular at pop-ups. 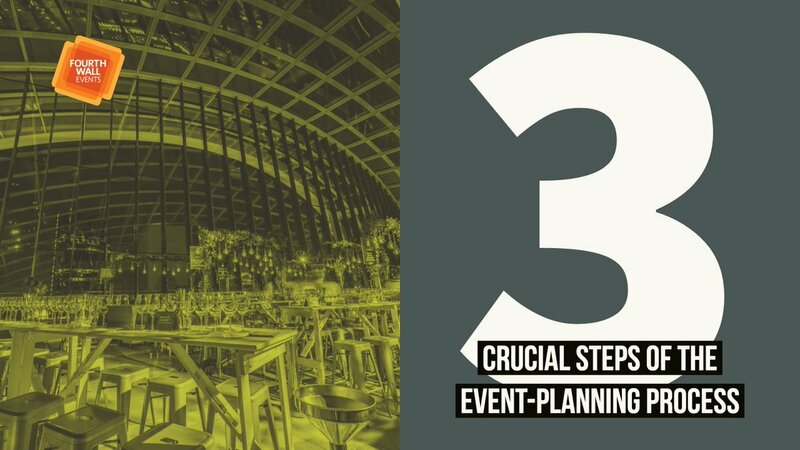 The term “pop-up” is gaining traction in the marketing world: It typically refers to a type of event or sale that occurs in a natural, almost unplanned way, for a brief amount of time, in a temporary location. 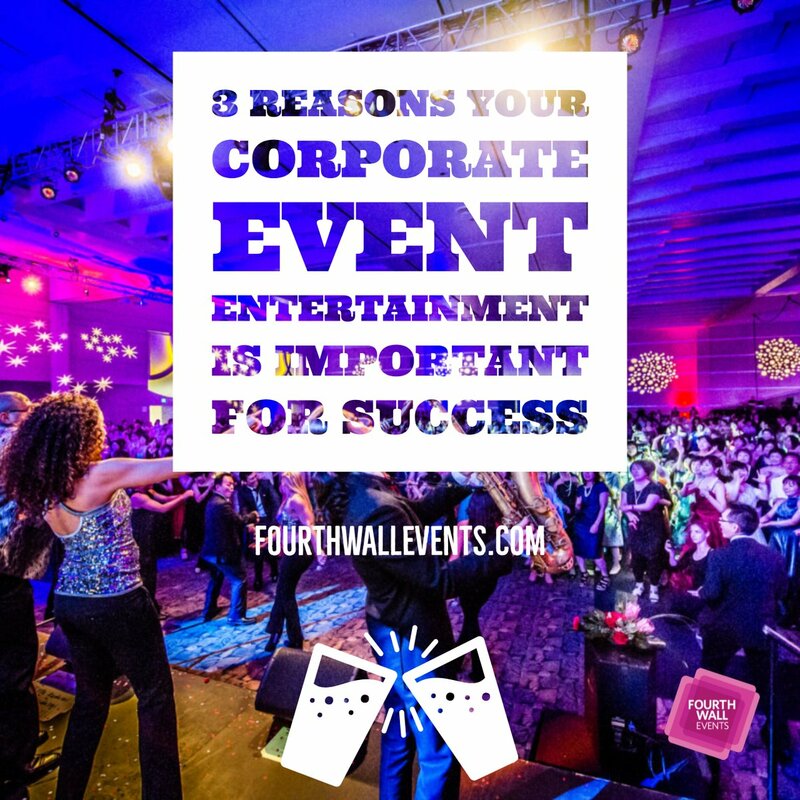 This is very different from what you might expect from the traditional corporate event – which is the point. 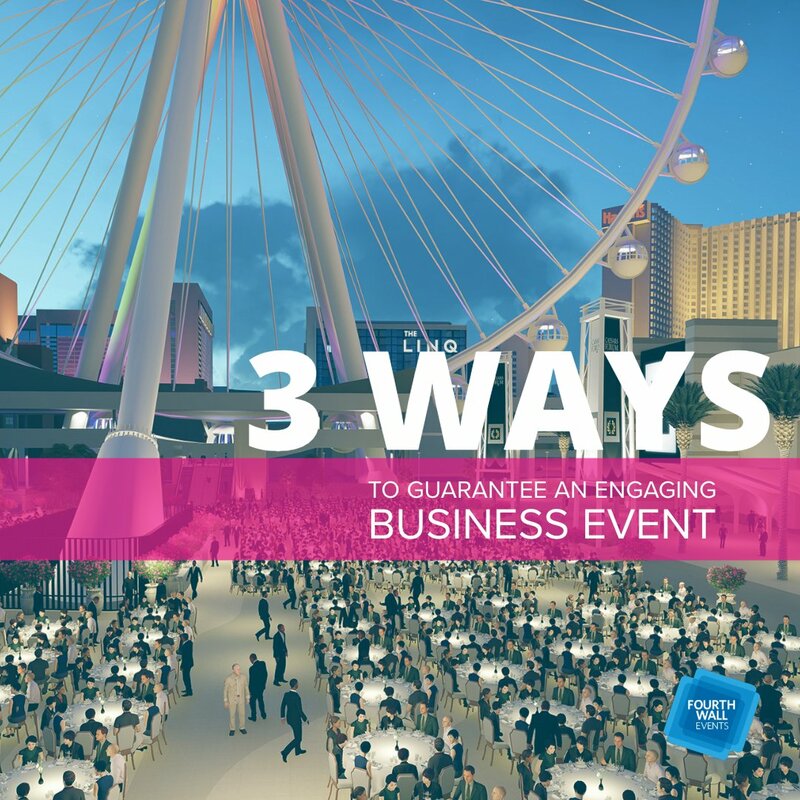 While many use pop-up events to market toward consumers directly, others use them to spread information, make new contacts, develop supplier relationships, and so on. 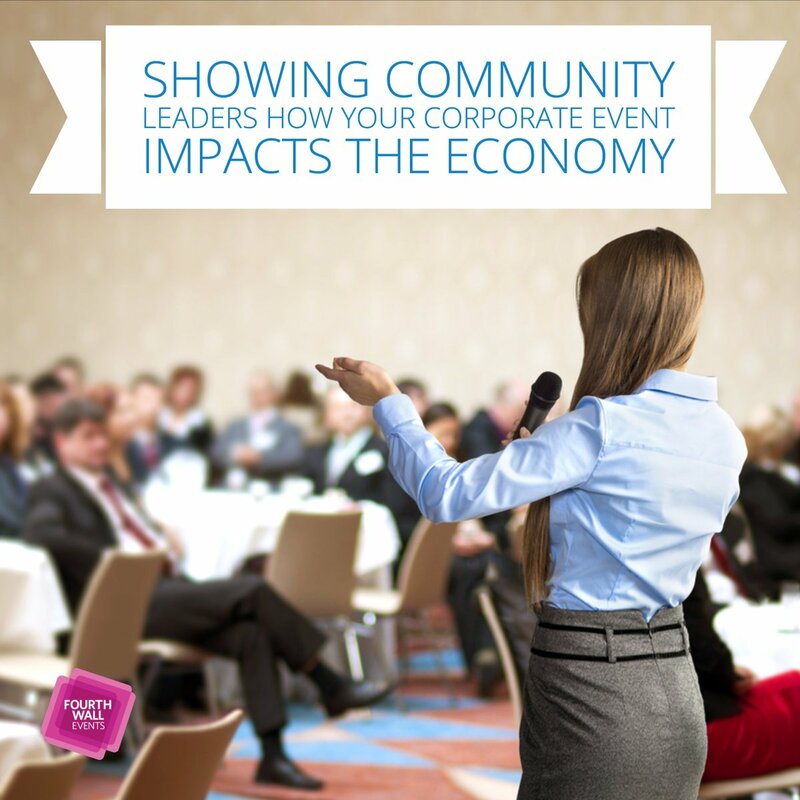 In other words, it’s not just flash mobs and underground concerts…although those count, too. 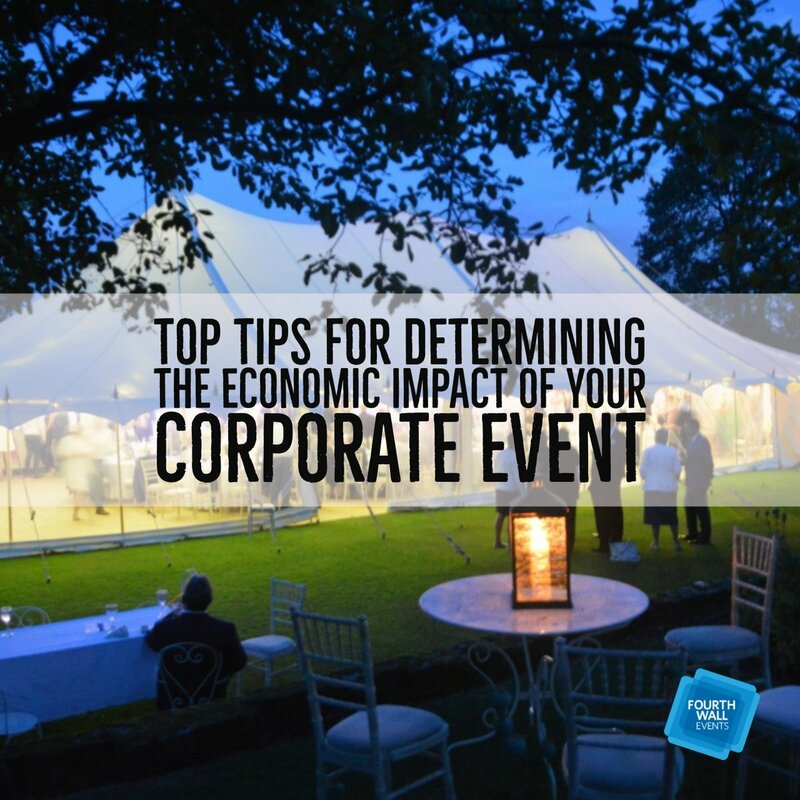 One thing that most pop-up events have in common is that their costs tend to be low. 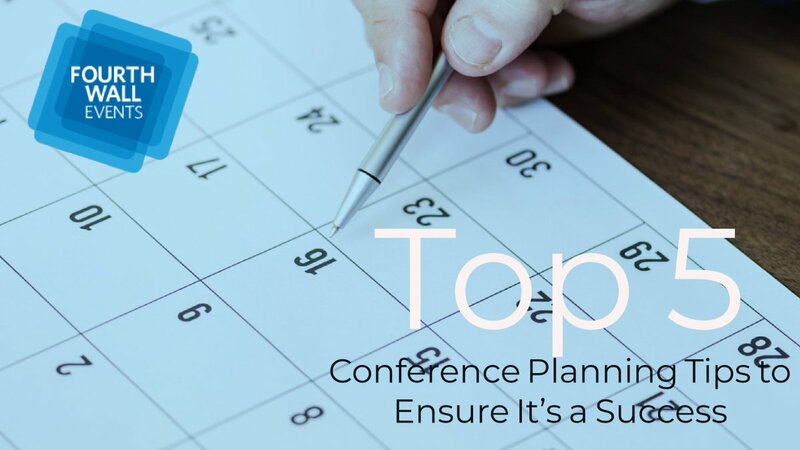 The event is short, the space it occupies is often vacant, temporary, or at your business location, and heavy presentation equipment usually isn’t necessary. Crowds tend to be smaller and more selective as well. 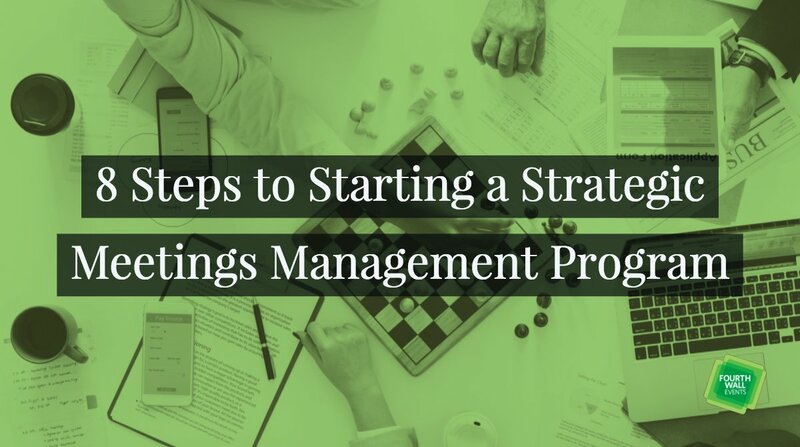 All in all, you don’t need as big of a budget with pop-up marketing, which makes it suitable when you’re worried about going into the red. 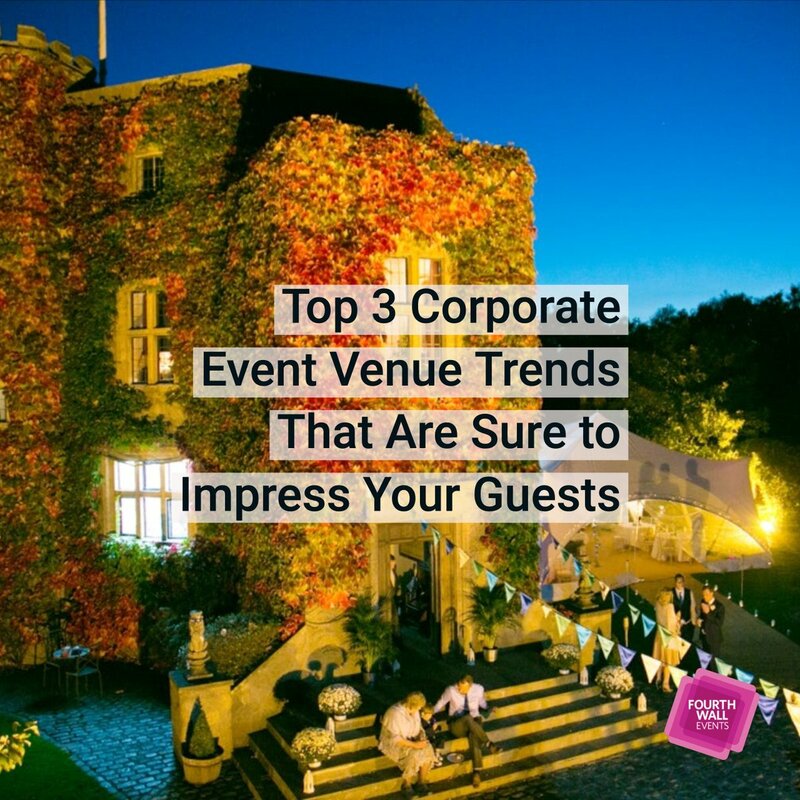 Another powerful advantage of pop-up events is that they are highly localized in nature. 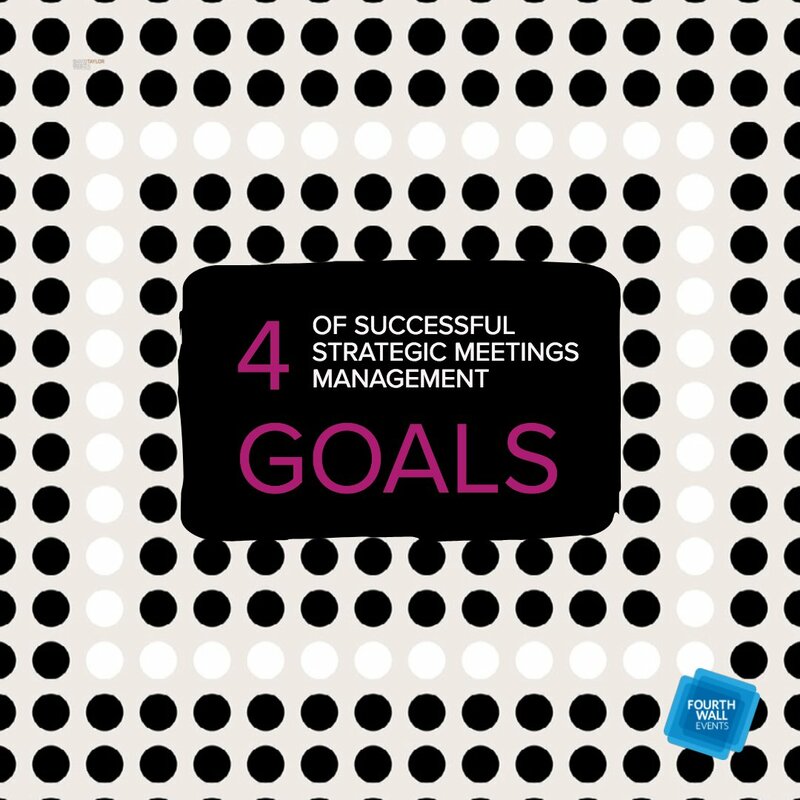 They often depend on word of mouth and knowing exactly where to go. 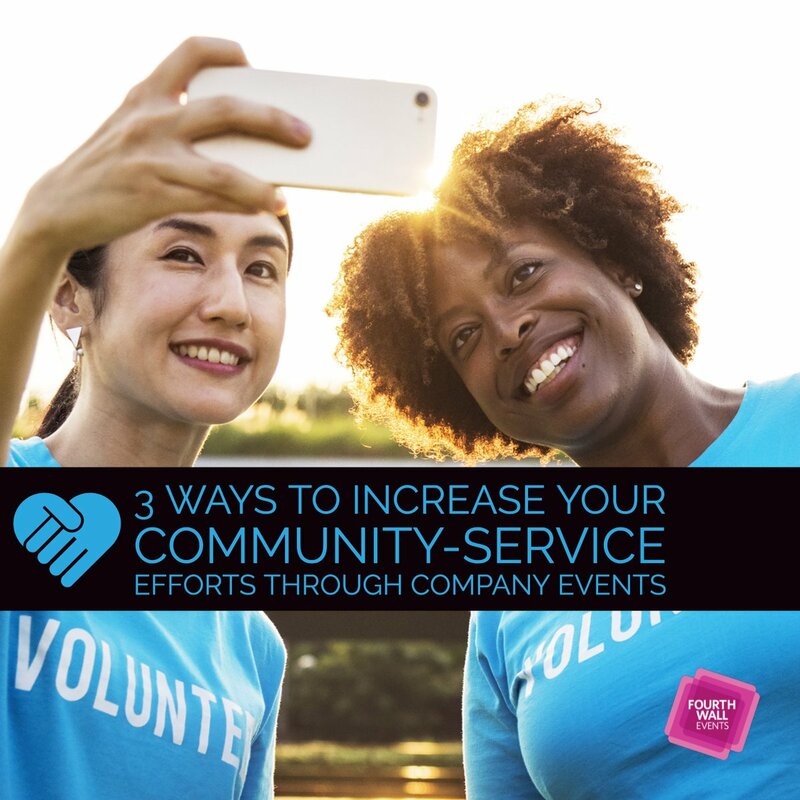 This makes them work well with social media, but also gives these events a strong local feel. 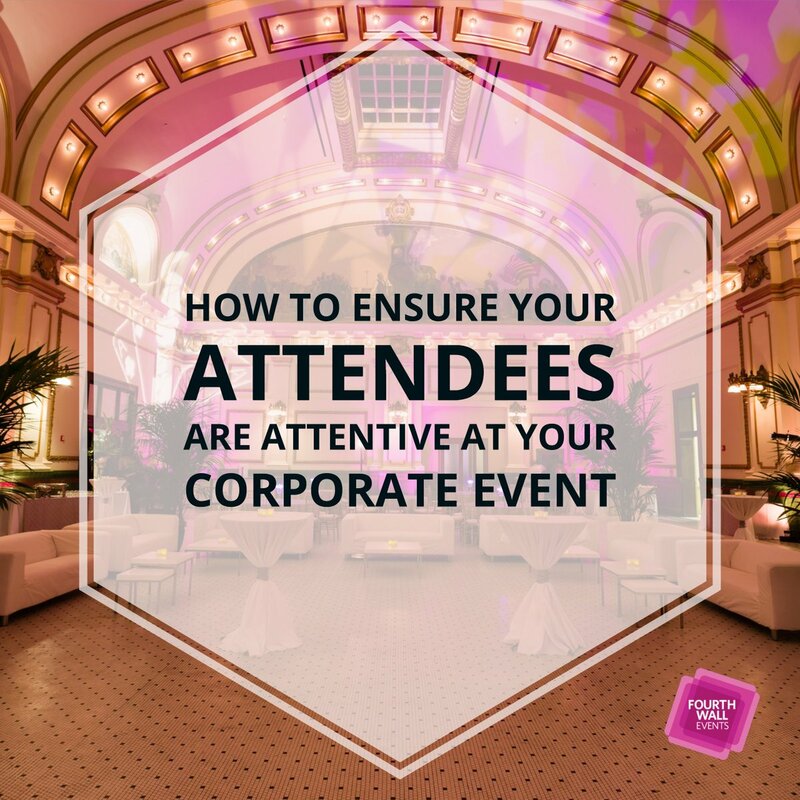 If you prefer to focus on a local audience for your next event, consider making it a series of pop-events instead, held at a popular or well-known location several times throughout a week. The other term you here a lot about pop-up events is how they are “experiential,” another one of those marketing words that can be used to mean almost anything, but typically refers to something the audience is actively involved in, instead of passively sitting down and absorbing. 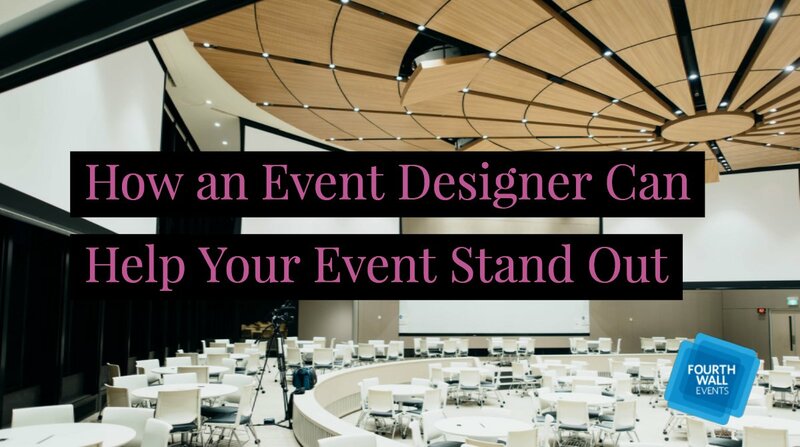 This is great way to show off products or production methods that wouldn’t work at a traditional venue but can work with a pop-up setup. 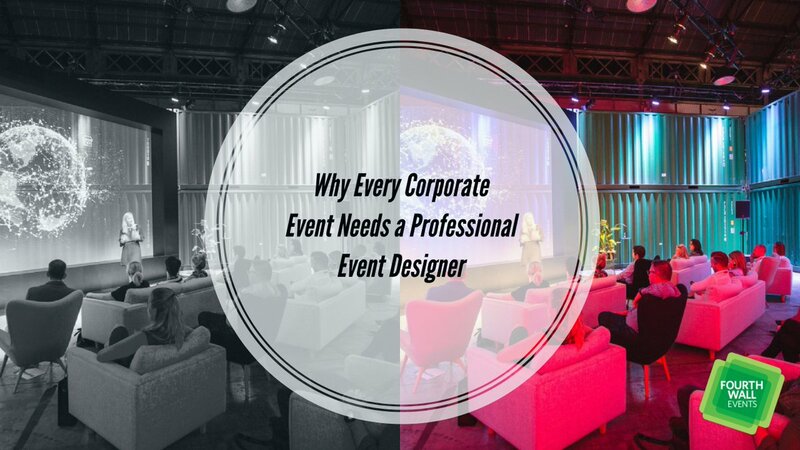 It also makes it easier for speakers to conduct Q and As, or allows sponsors to interact more directly – or allows you to create something particularly special, like a special guest, a hands-on workshop, or an inventive dinner. When using pop-up marketing, it’s important to engage everyone’s sense of curiosity and inclusion. 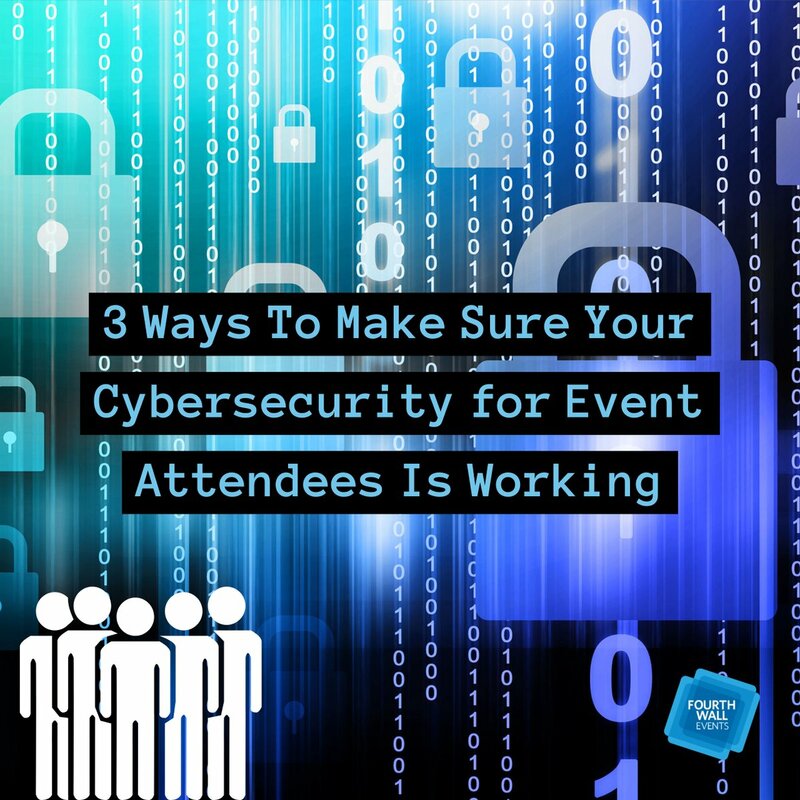 Your audience may be smaller in size than with traditional events, but everyone there should feel like they are in on a secret. They have a golden ticket, they know the secret password – and they are experiencing something that very few others will be able to. 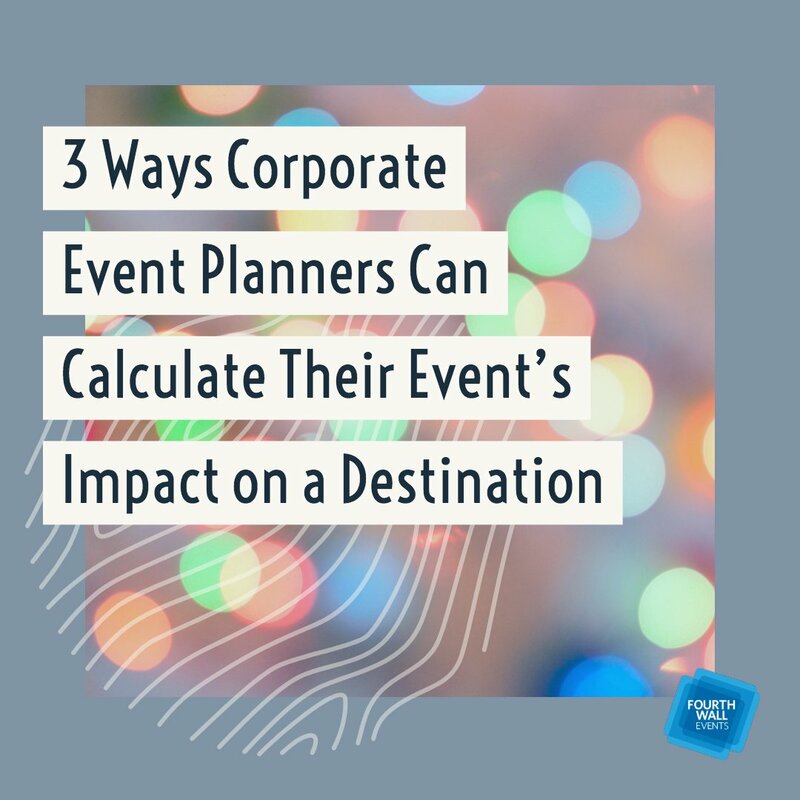 That’s at the heart of these sudden events, and can be a powerful motivator even if you are simply using this strategy to build interest for another, bigger event planned for the future. In some ways planning for pop-up marketing can be a bit of challenge, because it needs to impress. 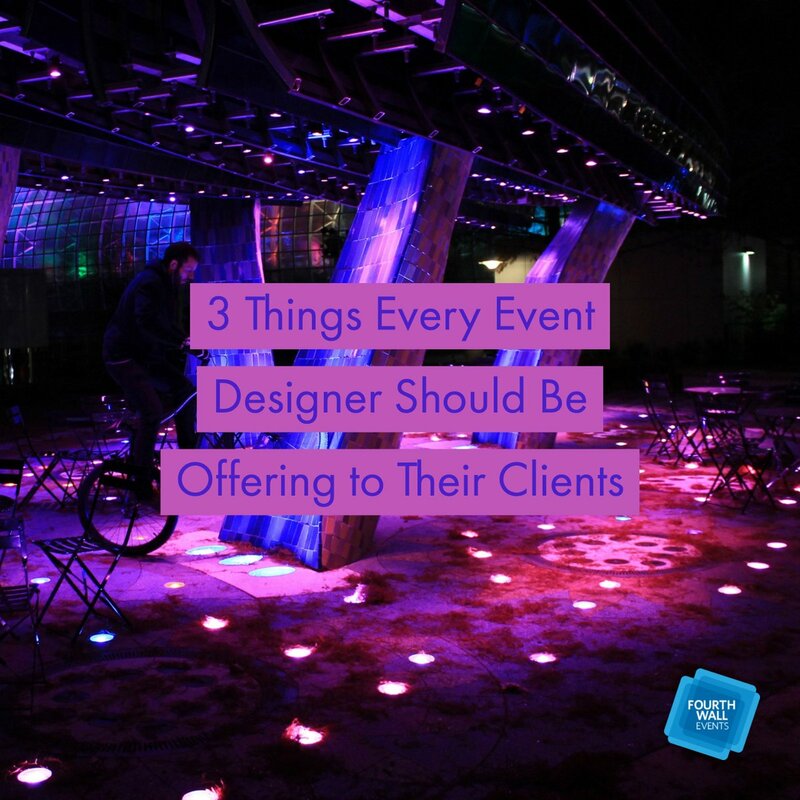 At the least, attendees should feel that it was worthwhile: Make catering something special, put on a show, give away highly limited product samples or discounts. 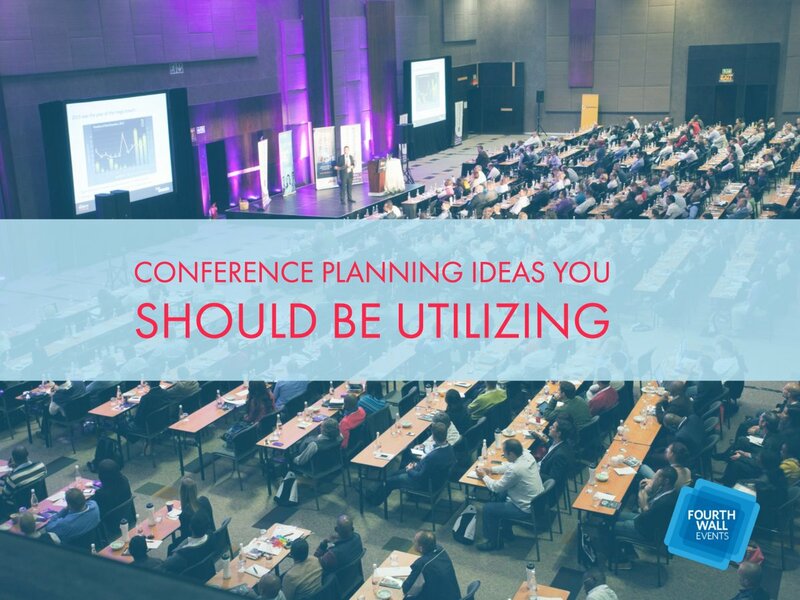 There are many options to help you impress everyone who attends, but they need an extra flair here, so spend time brainstorming. Do you like the pop-up idea but aren’t sure where to go with it? 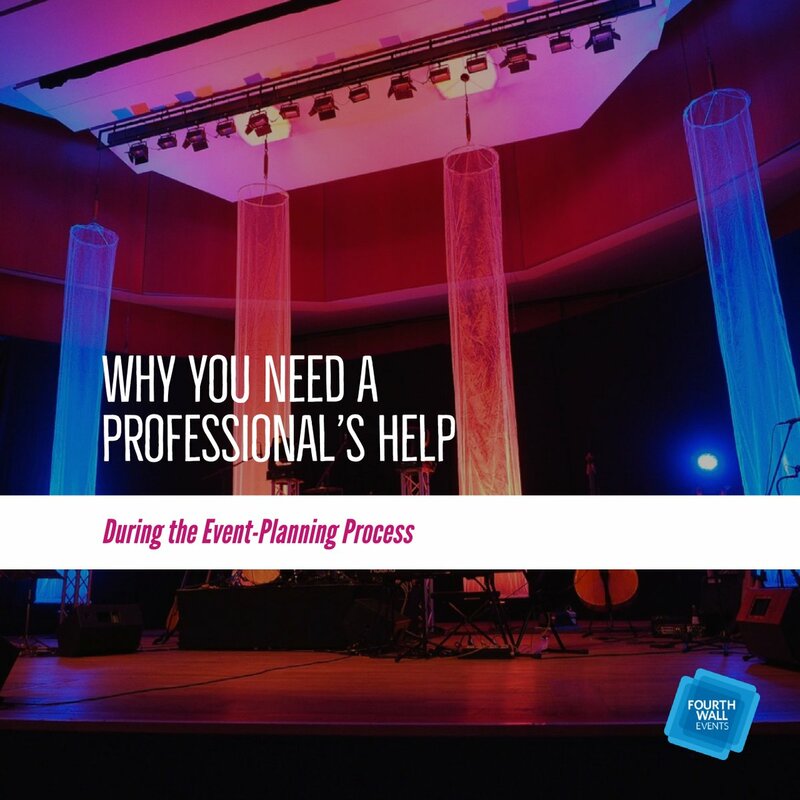 Talk to us at Fourth Wall Events to learn more about event planning and how we can help out!